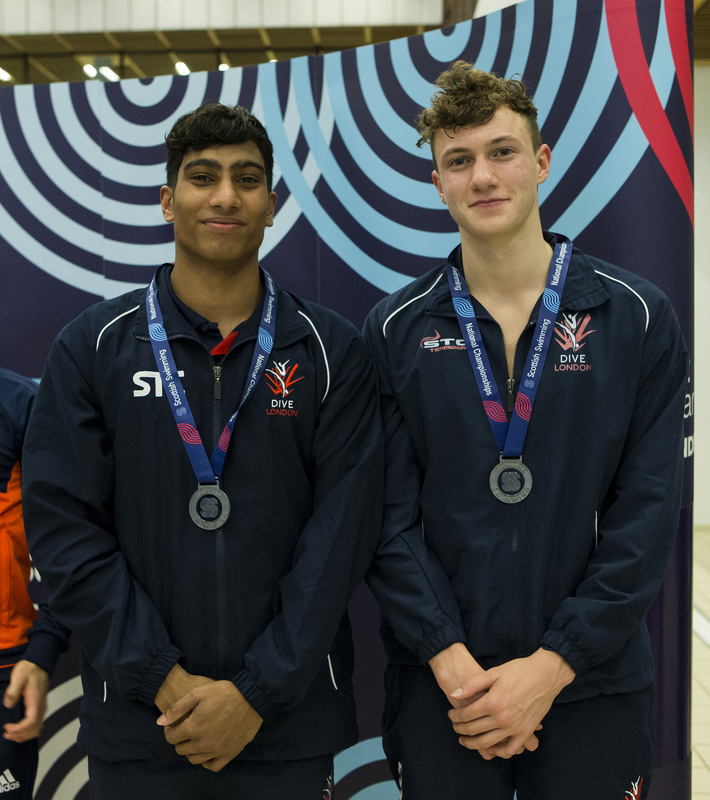 The Scottish Diving Championships recently took place from the 29th November to the 2nd December and many of our athletes put in amazing performances and came home with 17 medals between them. 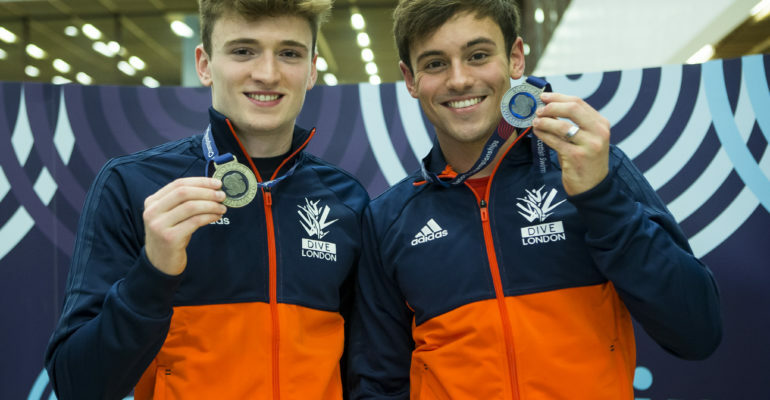 GSF Ambassador Tom Daley took first place in the Mens 10m Platform, with fellow GSF athlete Noah Williams taking third and their Dive London team mate Matty Lee taking fourth. 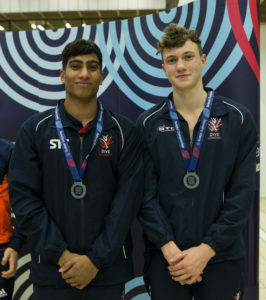 Tom and team mate Matty took the Gold in the Mens 10m Platform Synchro, followed by GSF and Dive Londons Noah and Kyle Korathi. 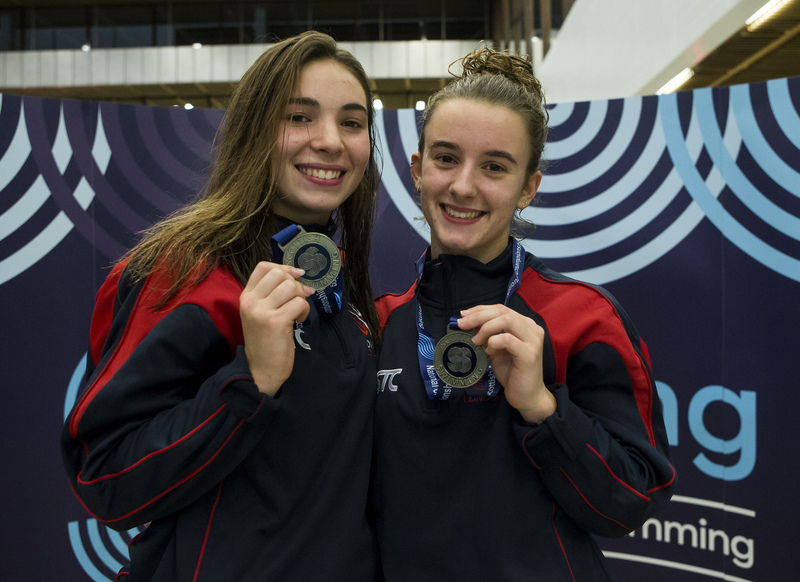 Scarlett Mew Jensen, another of our athletes that attended the championships, came third place in the Womens 1m final, with another of Dive Londons athletes Grace Reid taking first place. Grace Reid also secured first place in the Womens 3m final, followed in second by Dive Londons Micaela Bouter. Two other GSF & Dive London athletes, Scarlett and Maria Papworth Burrel took fourth and fifth. S carlett and Maria were also successful in the Womens 3m Synchro, taking first as a pair. GSF’s Florence Smith and partner Marney Easen took fourth. Florence also put in an amazing performance to finish 3rd in the Girls Group A 1m final. Florence Summers won a bronze in the Girls 10m Platform final. Also worth a mention is GSF’s Hannah Newbrook had a fantastic championships, taking silver in both the Girls 3m final and the Girls Group C 10m platform final. A massive congratulations to all of our athletes involved, we are very proud to be supporting you here at GSF.